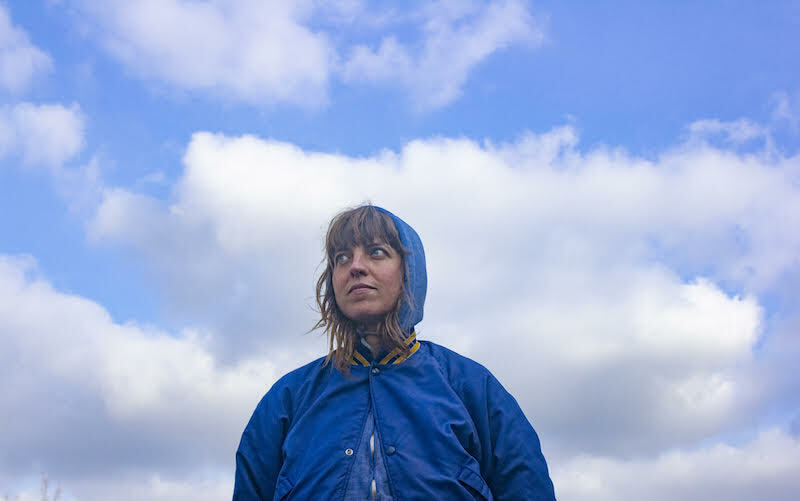 This is a lovely taster from Rozi Plain’s upcoming album ‘What a Boost’. Distinctive guitar tones hover and bounce off a rhythmic drum beat in a languid fashion whilst Rozi’s voice is calm and restrained. There is an alluring pattern with the guitar playing and this enables the song to build a subtle but strong foundation to the proceedings. This lets the music breathe and allows the listener to nestle into a happy corner and appreciate the seamless layers this song offers up. ‘Symmetrical’ seems to unearth little and satisfying discoveries with each listen and with this in mind, I cannot see anyone wanting to refrain from the former. To see her put this together on stage at an intimate venue will surely be more than a treat! Catch Rozi Plain at her upcoming UK tour kicking off in Southampton on 27th Jan at The Joiners. Her upcoming album could well be amongst the critic’s choices of 2019 – You heard it here first!